﻿ Lake Fork Lodging at G Á G Guide Service offers waterfront cabins and lodge. Whether you are planning an unforgettable hideaway trip for two or need a great place for company trips, hunting trips, or your family vacation, we have accommodations for fishing or non-fishing trips for you, and feel free to take advantage of our full-day fishing packages. 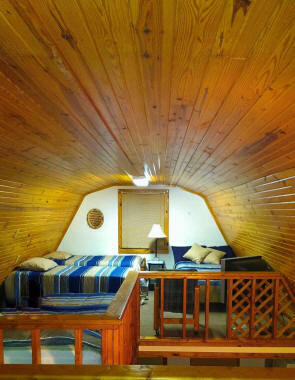 We offer two cabins and the lodge with a private ramp for fishermen to take the perfect vacation. 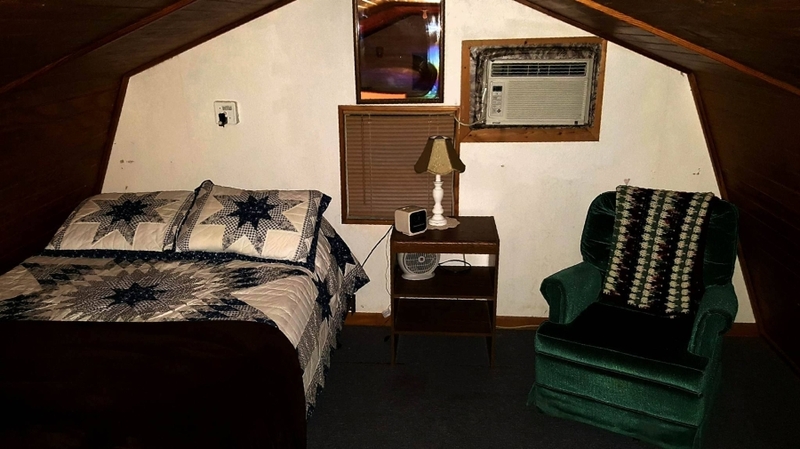 The lodge is secluded, so you do not have to worry about losing any equipment or dealing with noisy neighbors. 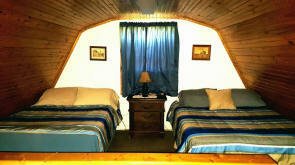 Our cabins are clean and quiet for you and your group or family to enjoy. 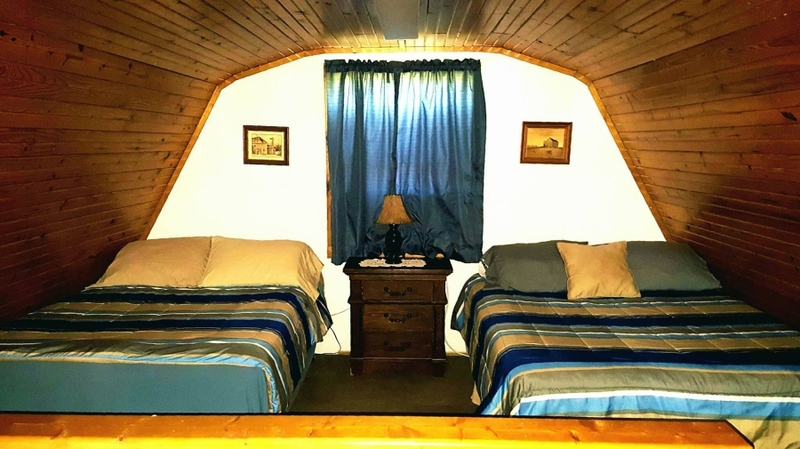 Enjoy the view of Lake Fork from our waterfront cabins while on your fishing trip. Kimberlie takes great pride in keeping the cabins exceptionally clean! 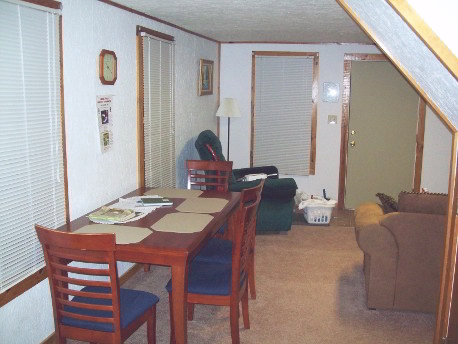 They have full kitchens for you to cook in, free Wi-Fi, Dish TV, air conditioning, and outdoor grills. 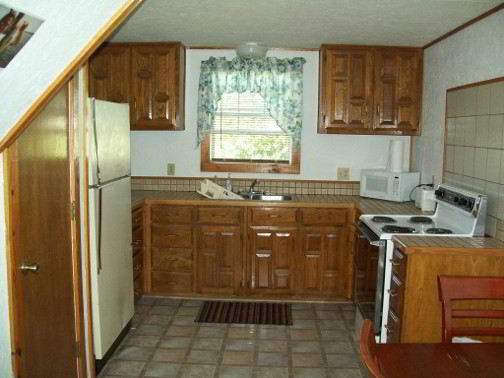 everything is fully furnished with linens, towels, pots, pans, dishes, etc. We also have a covered parking lot, hook-ups, and a private boat ramp. 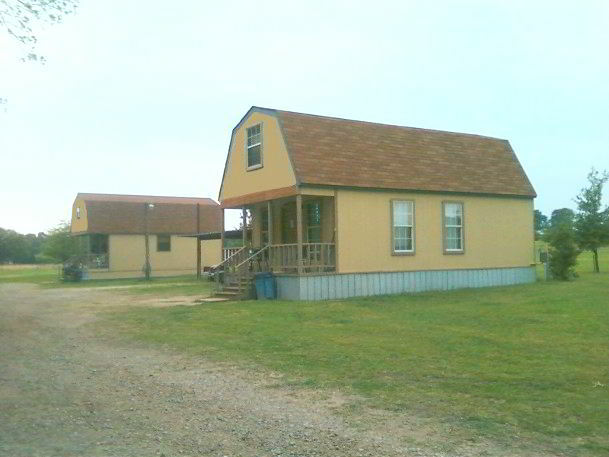 Lodging is offered from G & G Guide Service at Lake Fork, for up to one week.